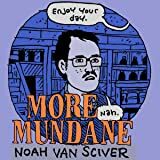 Bits and odds from the sketchbooks of Noah Van Sciver. 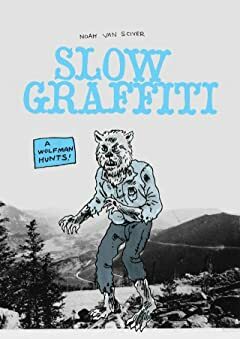 Includes an interpretation of Jim Woodring, a post-apocalyptic tale and a werewolf or two. More Mundane began one late September morning with a tiny sketchbook and an impulse. 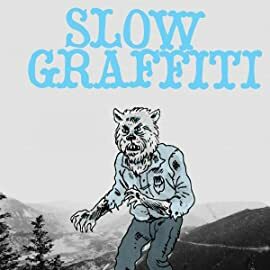 Noah Van Sciver then proceeded to transform the struggles and victories of daily life into a series of quietly poignant revelations interspersed with comedy. Several naps! Parties! Concerts! Anger! Fun! Fun! Fun! 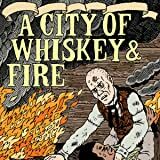 Set in 19th century Denver, A City of Whiskey & Fire paints a dark picture of the harsh realities of life in the midst of the Gold Rush and the events leading up to the Great Fire of 1863 in the Mile High City. It's a lavishly drawn poignant historical fiction. 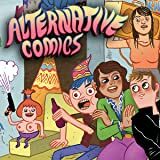 Derf - creator of the graphic novels Trashed, Punk Rock & Trailer Parks and the international bestseller, My Friend Dahmer - presents the best of his True Stories from the long running The City comic strip, as seen in Best American Comics. It's like Humans of New York, but somewhat stranger. 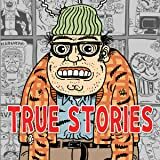 Pressure... Pressure... "True Stories manages to entertain and amuse you the entire time." - Dustin Cabeal.